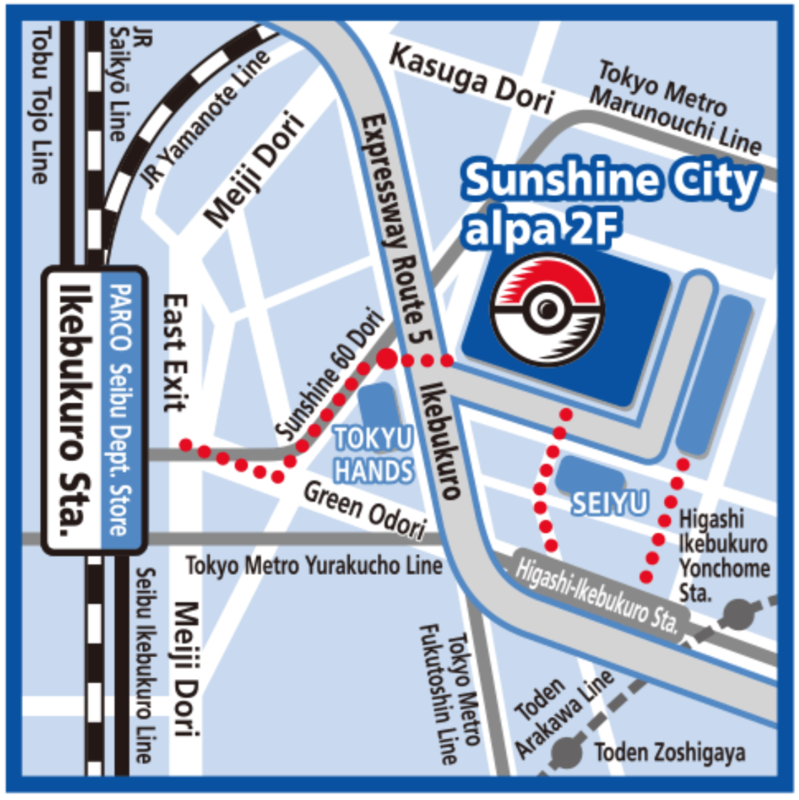 Sunshine City is a shopping mall in the Tokyo suburb of Ikebukuro (池袋), a large shopping and entertainment district. Although Akihabara is probably the first suburb that comes to mind when thinking of gaming and anime, Ikebukuro offers attractions such as the Pokémon Center Mega Tokyo and Namco’s indoor theme park, J-World. Ikebukuro is also home to the cafe which quite possibly has the most beautiful parfaits in Japan. 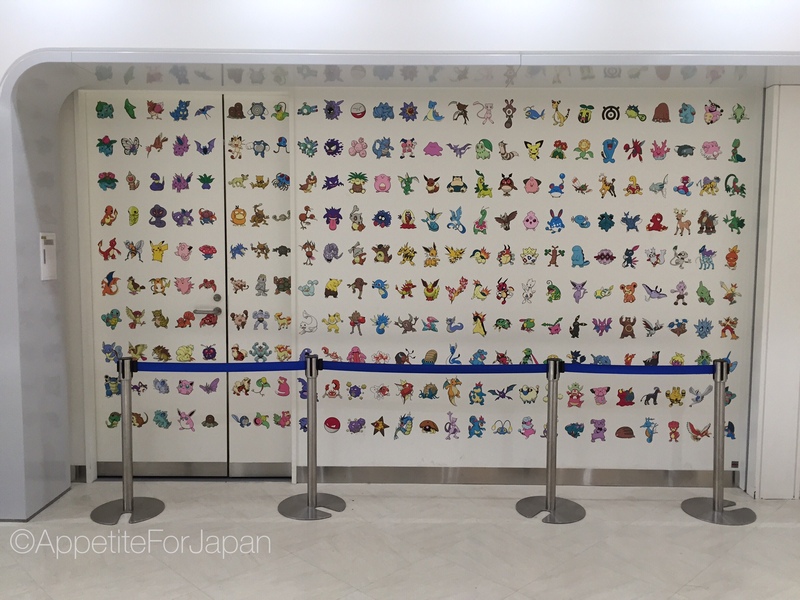 The obvious reason one might visit the Pokémon Center Mega Tokyo is for the extensive range of Pokémon branded merchandise. 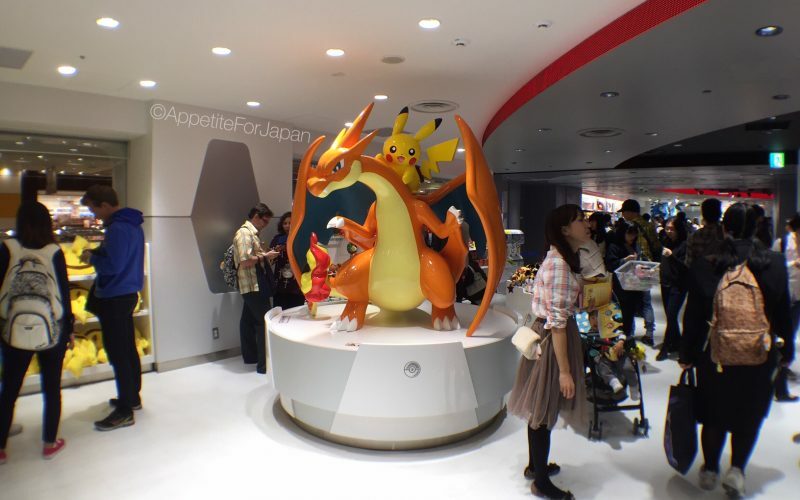 Another reason would be to see the Pokémon statues, such as the above life-size Mega Charizard Y with Pikachu riding on his back, and the enormous Poké Ball near the entrance to the store. 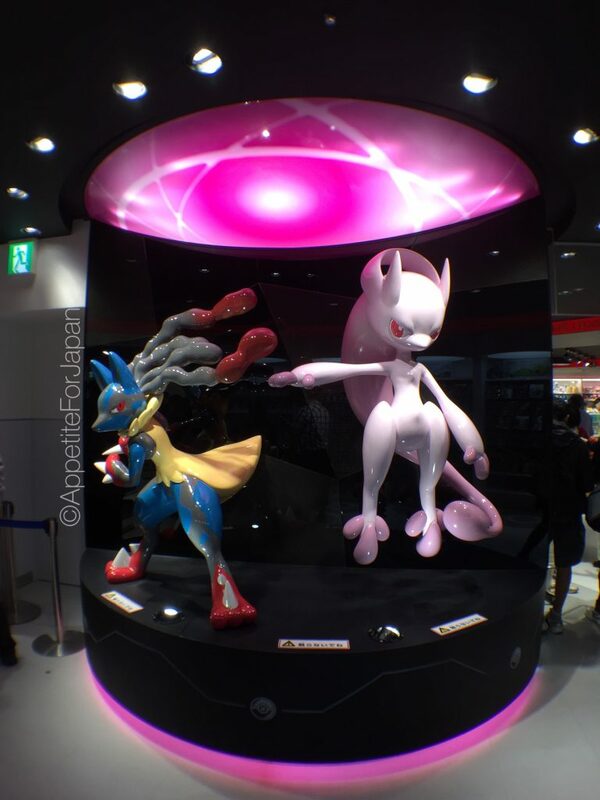 Above: Life-size statues of Mega Lucario and Mega Mewtwo Y. These make for a good photo opportunity, and staff are quite happy for customers to take plenty of photos. 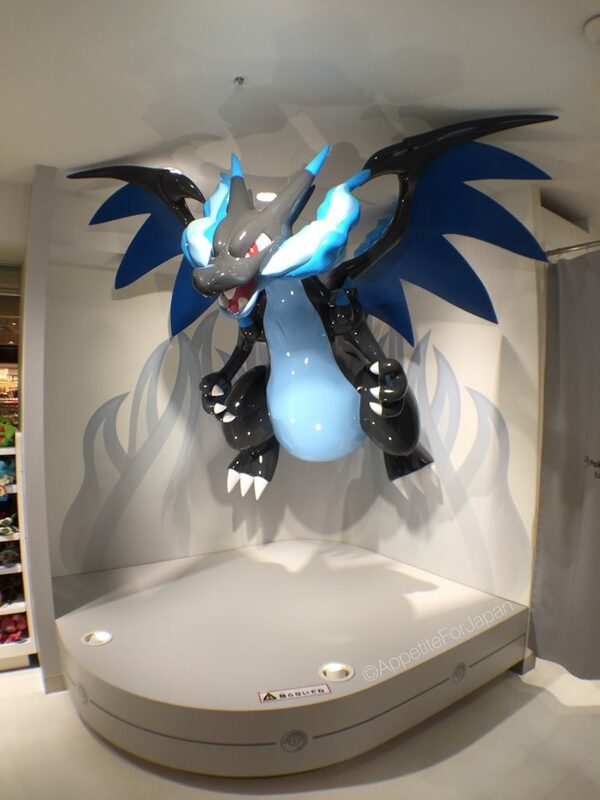 Above: Life-size flying Mega Charizard X. 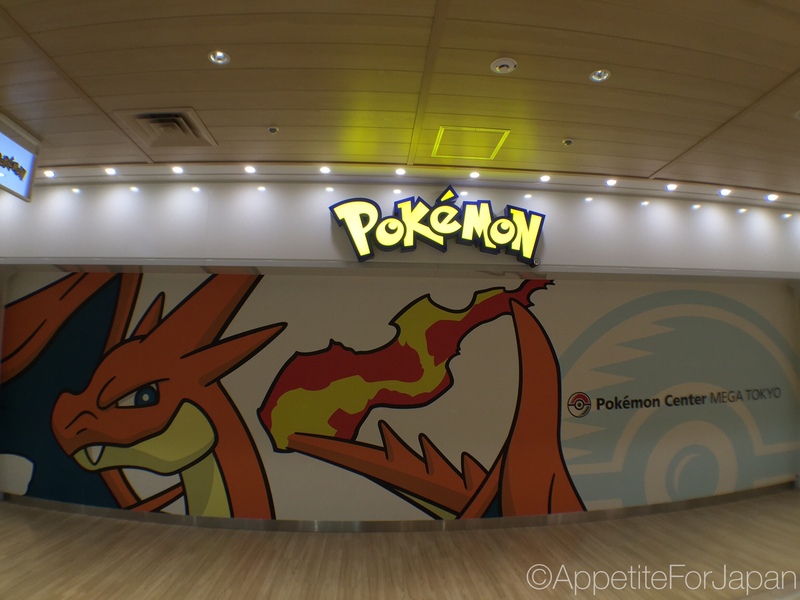 When my partner and I visited, I felt a sense of familiarity even though I’d never been to a Pokémon store before. It reminded me a lot of a Disney store. Endless shelves packed full of merchandise relating to the most popular characters, with countless variations of each. Limited edition, seasonal merchandise (Pikachu dressed in Christmas gear, for example) is one of the major drawcards. 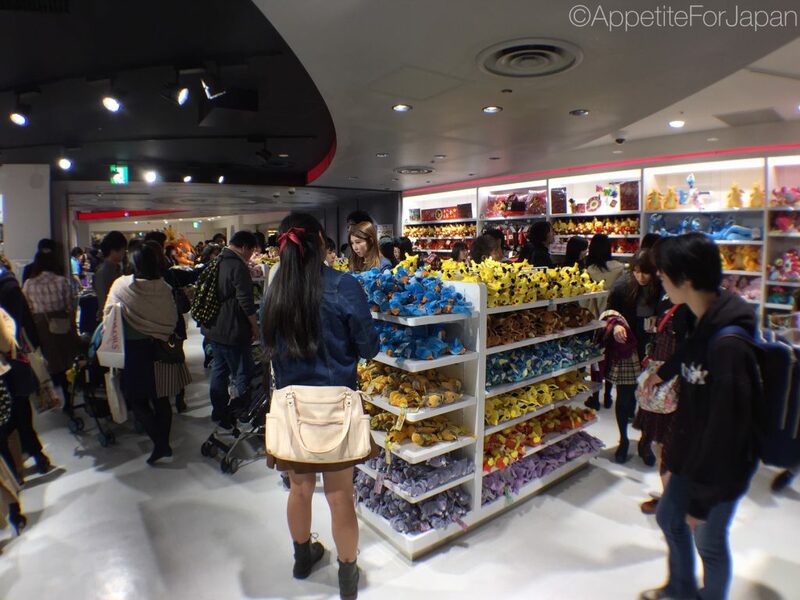 The shop gets very crowded, packed full of frenzied fans clutching shopping baskets overflowing with merchandise (because, uh, you “gotta catch ’em all,” right?). 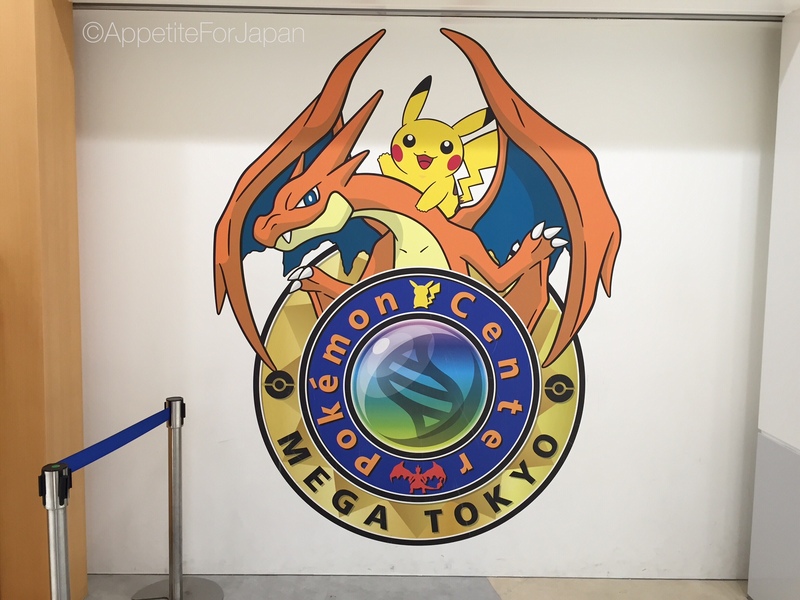 Above: The Pokémon Center Mega Tokyo logo on a wall. 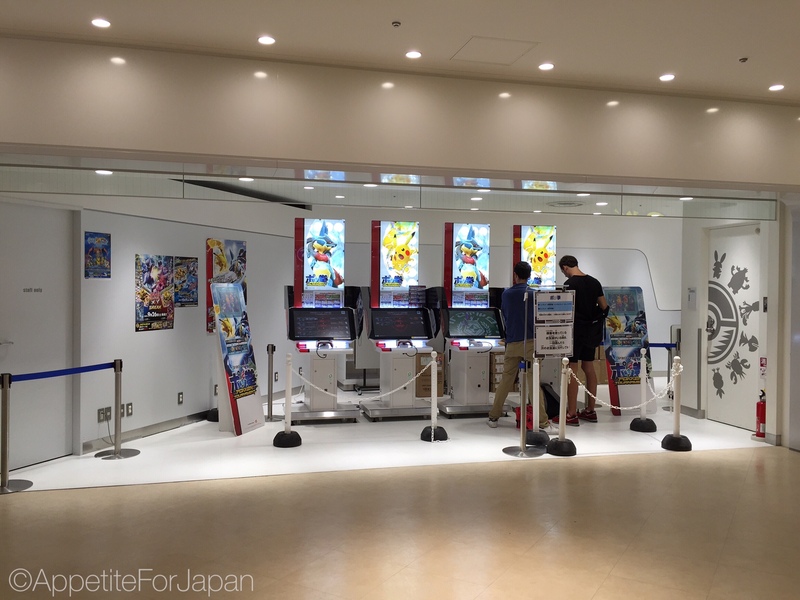 Above: Outside the Pokémon Center Mega Tokyo, you can play Pokken Tournament (ポッ拳), a video game similar to Tekken. 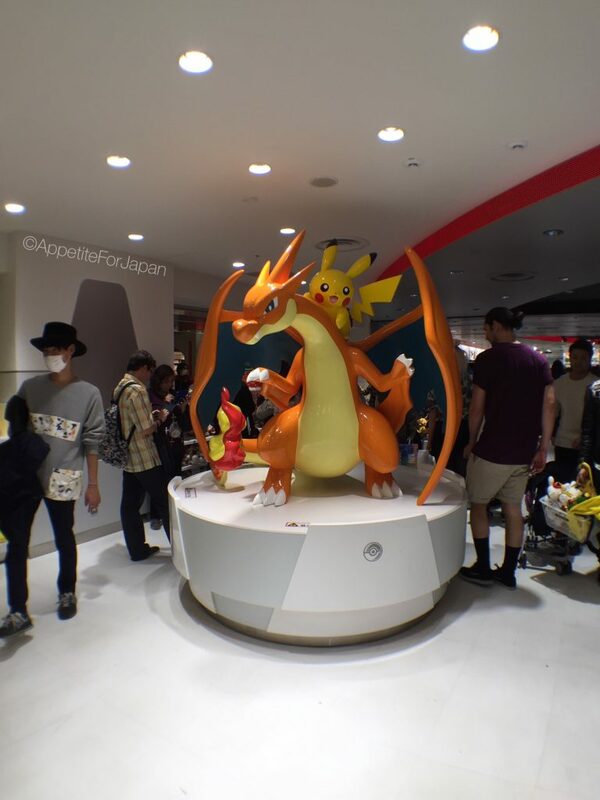 Would I recommend the Pokémon Center Mega Tokyo? If you’re a big Pokémon fan and you’re in the area, then yes. Especially if you’re keen on Pokémon merchandise, and definitely if you’re looking for limited edition, exclusive Pokémon merchandise. If you have friends who love Pokémon, don’t be surprised if they ask you to bring them back a souvenir or twelve. 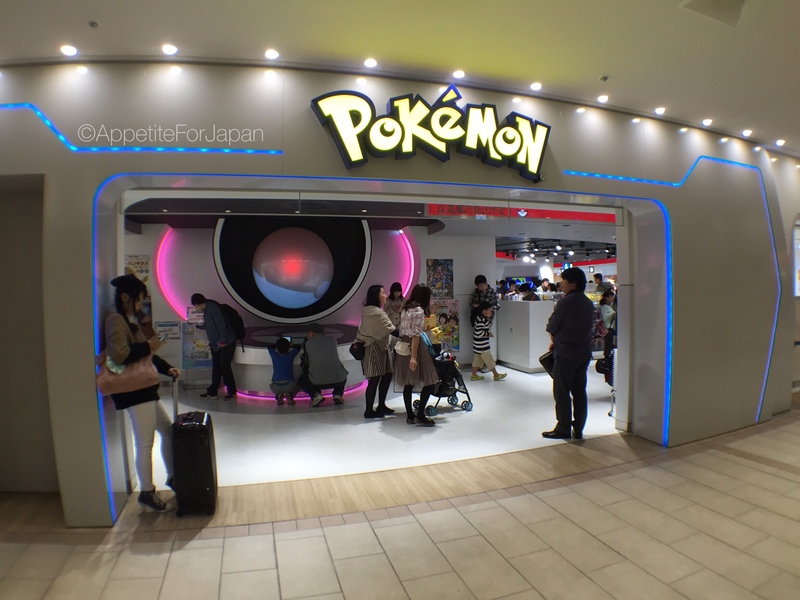 There are other Pokémon Centers around Japan – you can find the list here – so if Ikebukuro is not convenient, these are your other options. Basically it’s just a large stop selling lots of Pokémon merchandise, so it’s aimed entirely at Pokémon fans. Continuing a series of posts on Ikebukuro, next up we’ll look at Namco’s J-World theme park.